Zenith Chrome, the innovative range of office furniture launched by York-based manufacturer Eborcraft, has become one of its most popular ranges. Chris Williams, the Managing Director, attributes the success of the Zenith Chrome range partly to the distinctively-shaped legs, available in black as an alternative to chrome. The optional table-top finish of Fenix NTM soft-touch laminate, produced by one of Eborcraft’s long-standing suppliers, has also contributed to Zenith Chrome’s popularity. 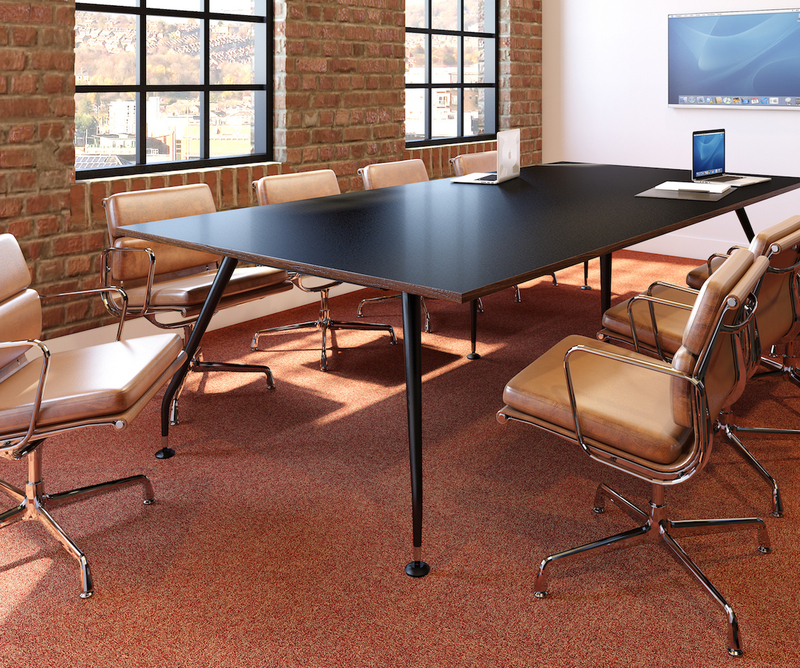 The range is available through the company’s extensive network of UK-wide office furniture dealers.